hd00:12Animation silver background with rays in space. 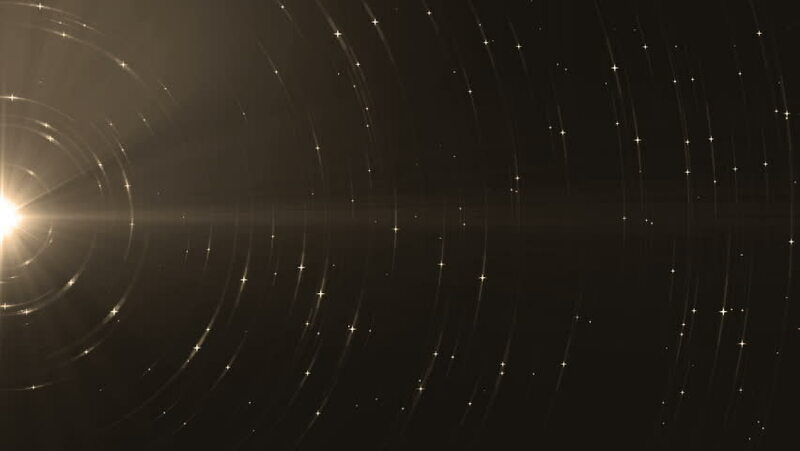 Abstract grey animation background with lens flare. VJ Seamless loop. 4k00:25Grunge and scratches on old film leader (Loop).